Whether you are looking for a new leisurely pastime or aspire to compete, we have a variety of lesson options for all ages and levels of experience. Focus is on balanced seat and horsemanship. No experience necessary! 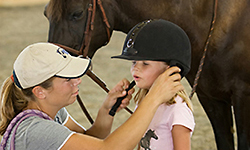 From birthday parties and special events on the farm to lessons, full training, and competitions at local horse shows, the owners of Blue Moon Stables provide a range of services to allow you to enjoy horses right in our own Kentucky backyard! 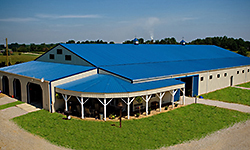 "PLAY IN THE DIRT at Blue Moon Stables"
Family owned and operated, the staff at Blue Moon Stables is dedicated to sharing their equine passion and knowledge with guests of all ages in a fun, friendly environment. When people think of Kentucky, they think of horses! You don’t have to own a horse to enjoy their grace and power; let one of our trusted equines teach you the art and honor of horsemanship.